Yellow is one of our most popular butterfly colors. Our Jewelry is designed to invoke your inner Goddess. Every women is born a Goddess, and posses natural strength and courage. 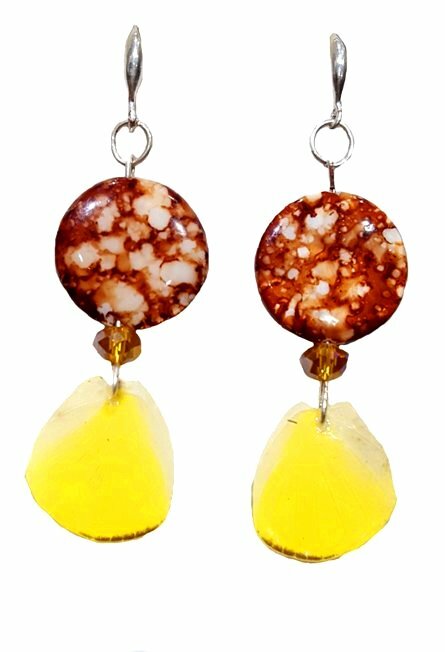 Our jewelry is a simple remember to women to pull from your inner Goddess and transform into your Goddess self. 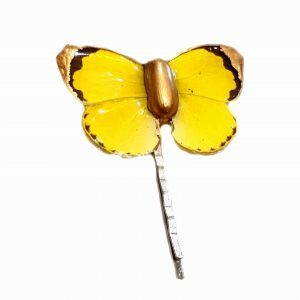 WE are the leading experts in Real Butterfly Wing Jewelry. Please don’t hesitate to ask for help. Now it's time to find the perfect jewelry to match your originality. View and shop some of our most poplar items, and knock out your Christmas List.